Huge potential here! Over 7000 square feet in the old Golden Corral building. 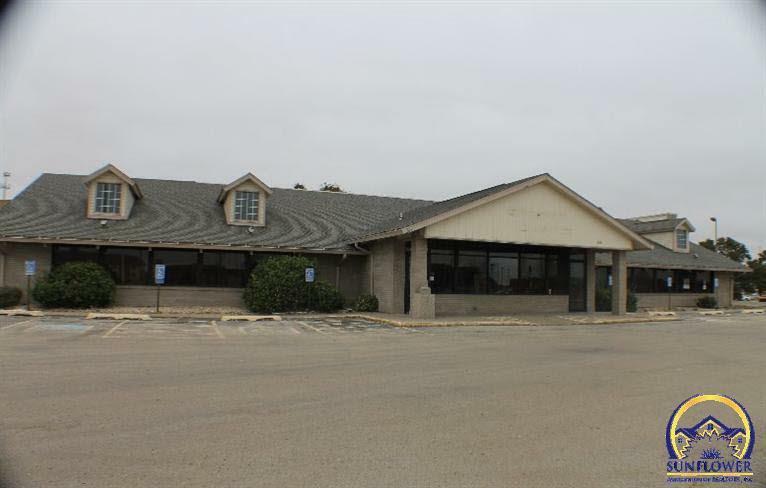 Sits on almost 2 acres, located off of busy Industrial road and 18th avenue, adjoining to Walmart. Prime retail/restaurant space.